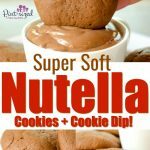 These Nutella cookies are super soft! It doesn’t take a genius to figure out that our family loves Nutella. We even added Nutella to our favorite Chocolate Chips Blondies. recipe! My family eats Nutella on pancakes and definitely in dozens of desserts! 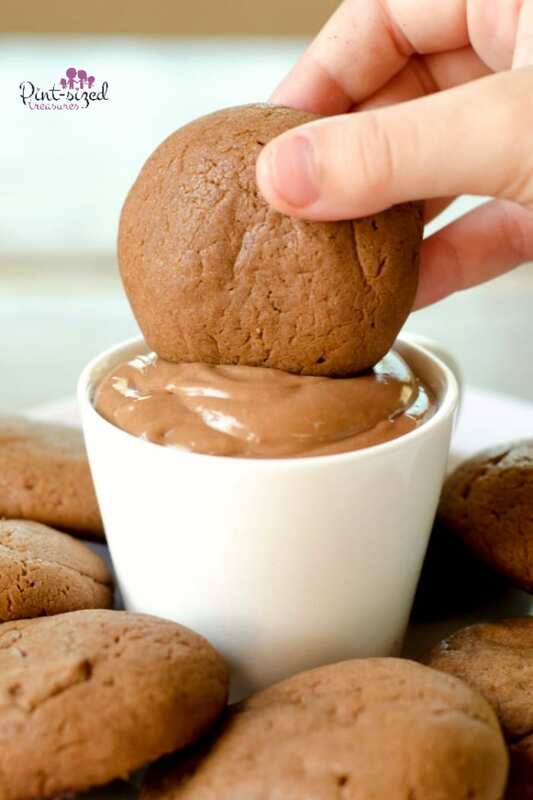 Today, I am super-excited to share with you a crazy easy nutella cookie recipe that comes with an amazing nutella, cheesecake dip. 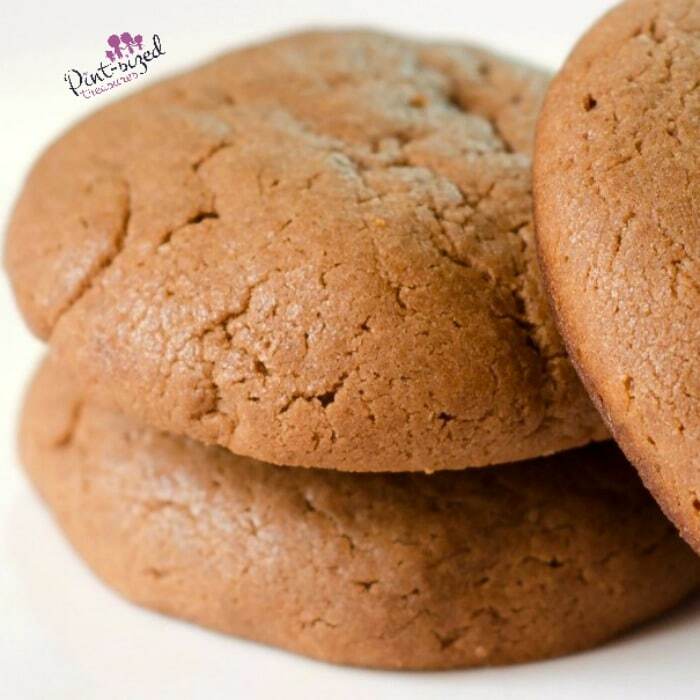 The cookie is perfectly soft, not to sweet and doesn’t have any baking soda or baking powder after-taste. The cookies also bake up beautifully smooth! The very first time I made these super soft cookies, they were gone in about twenty minutes. But when you bake these once, you’ll get requests for more! It’s hard to say no, when they are super-easy to make — so you may give in and bake these every other week! 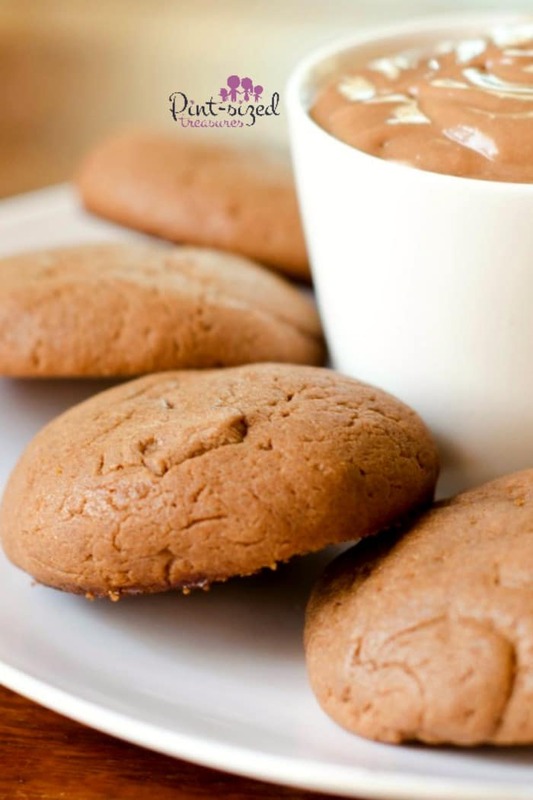 But I purposely seek out simple, no fuss cookies that taste oh-so-good. Life’s too short to bake all day! But life’s too short not to eat Nutella cookies! 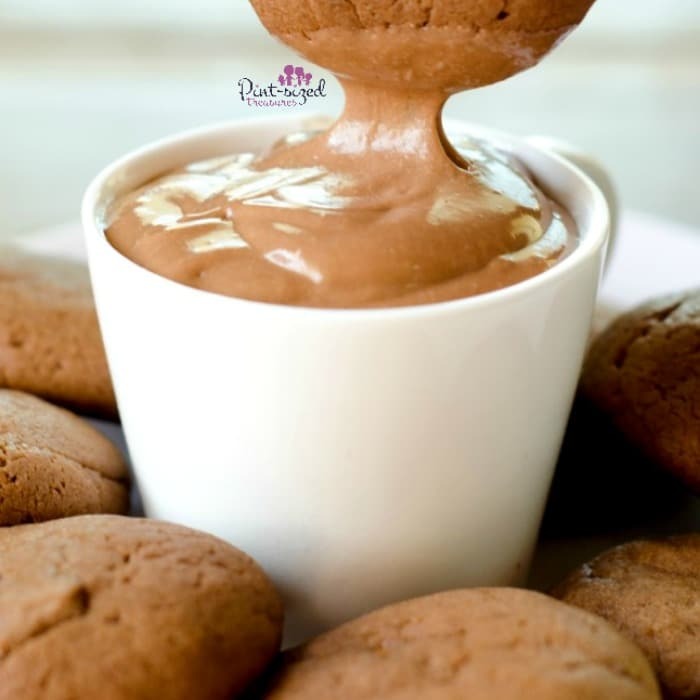 After you bake a batch of these cookies, you should have some Nutella left in your jar..
Save that yumminess to create an easy, cheesecake-like dip that’s silky smooth. Now, do you want super-soft cookies? OK — don’t skip any steps! Knead your dough very gently for about two minutes. Don’t skip this step. It’s the reason why these cookies are super soft! Be patient. When you add flour, add it 1/3 cup at a time. Bake on parchment paper. 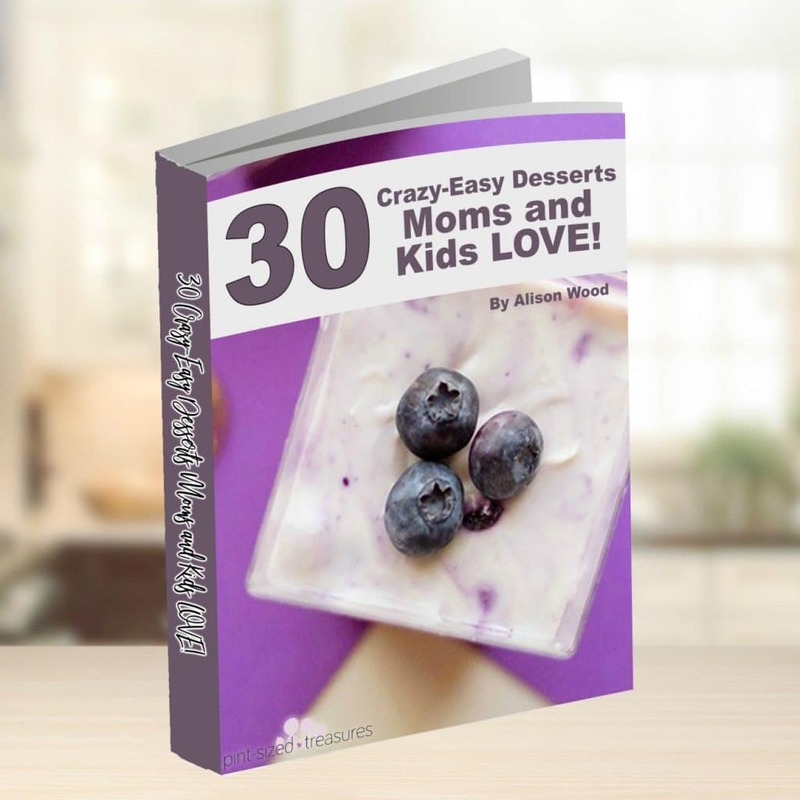 creates even baking and makes clean-up a breeze! Do you have cookie exchanges and holiday parties coming up? These cookies are perfect for that! Garnish the cookies or the dip with powdered sugar or crushed peppermint for an added holiday touch. Enjoy this super-easy recipe and be sure to come back and let me know how much you and your family loved it! Don’t forget to share this recipe with friends and family too! 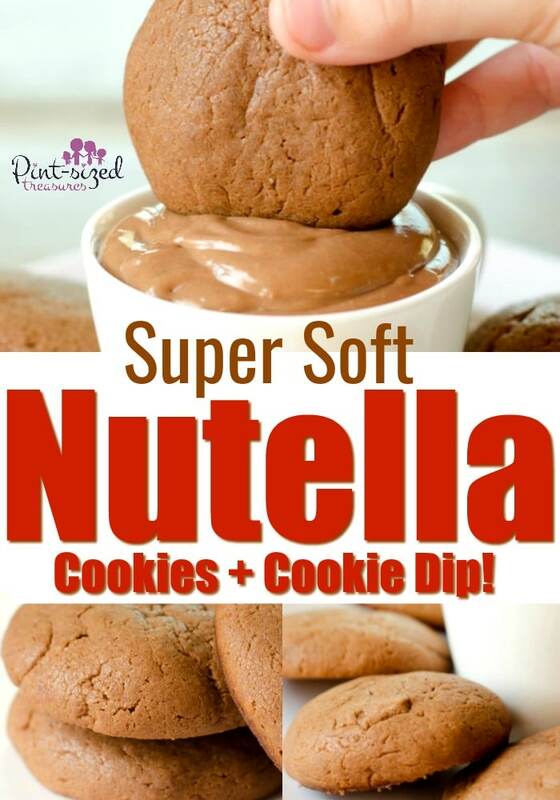 Mmm...this super soft Nutella cookie recipe is absolutely perfect! 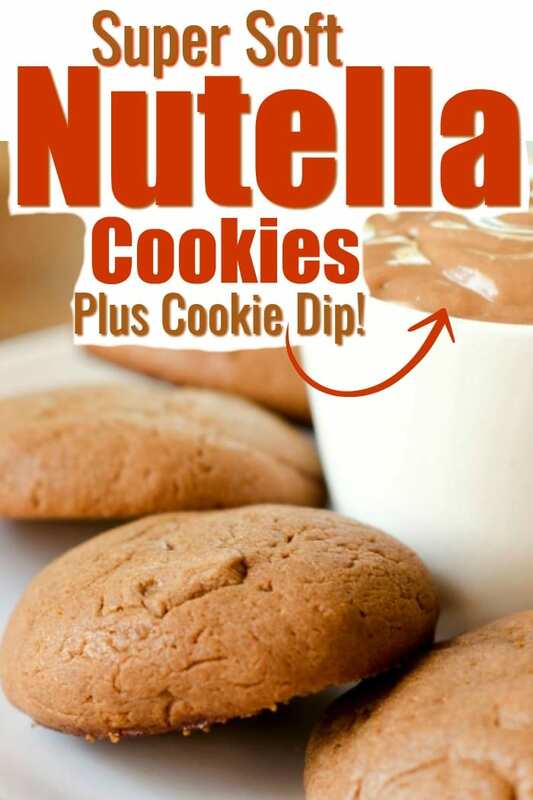 Nutella creates the perfect cookie base and pairs perfectly with our easy, Nutella cookie dip that's silky smooth! Roll into quarter-sized balls and place on parchment lined cookie sheet. Place cookies about one inch apart. Remove from oven and let completely cool before removing from pan. Beat all dip ingredients together in medium-sized mixing bowl until smooth and creamy.